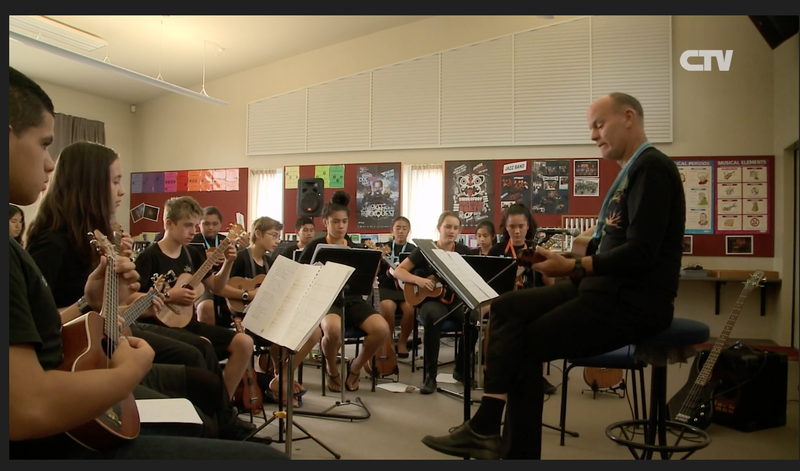 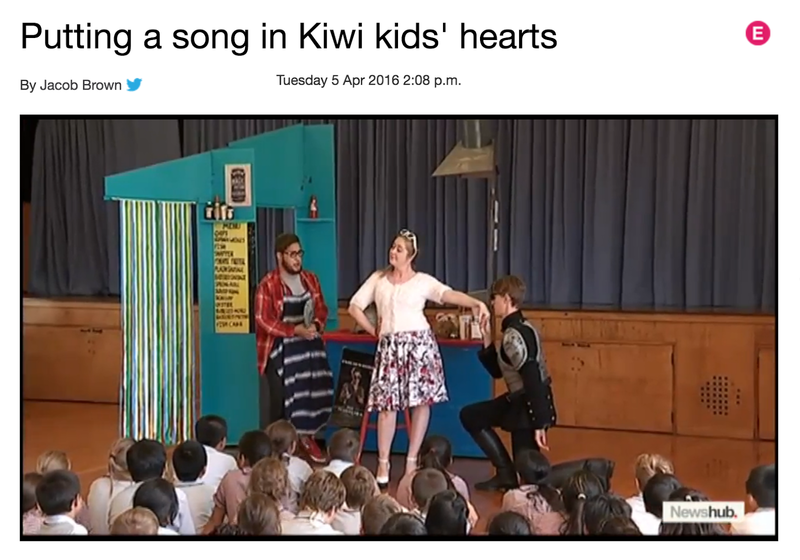 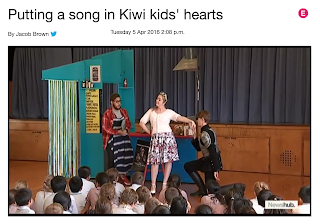 It was great having both the NZUT ukuleles and NZ Opera at school this week. 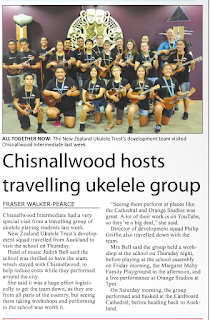 Many thanks to the wonderful families and staff who billeted the talented uke players last week. 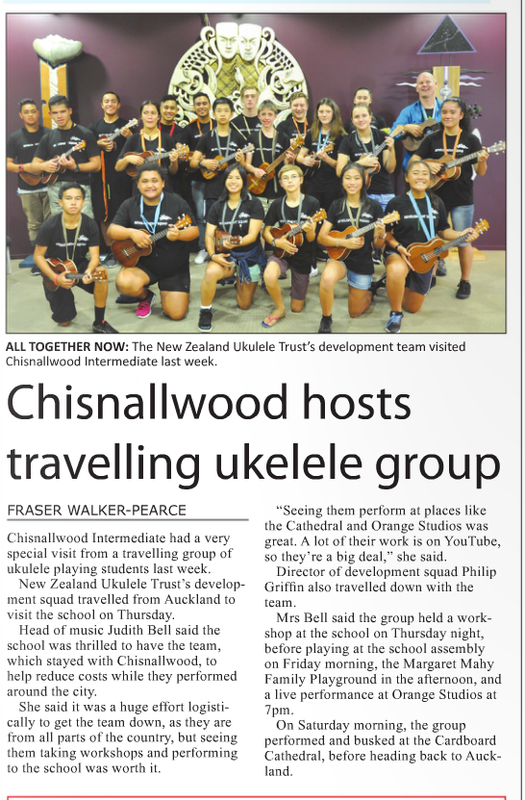 And here they are in Pegasus Post! Coming up is Sound Tech training in the holidays, rock band practices in the holidays and in-school performances by the choir, orchestra and jazz next week!